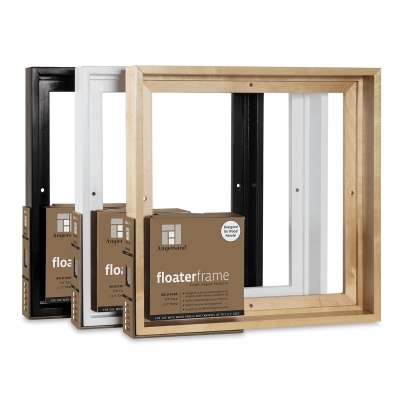 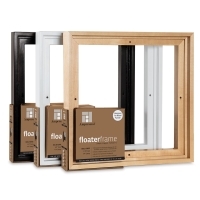 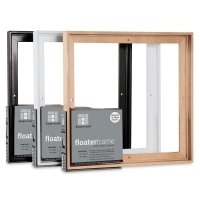 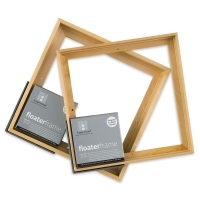 Made from premium hardwood, these professional-quality frames have a wider base that eliminates damage to the panel cradle. 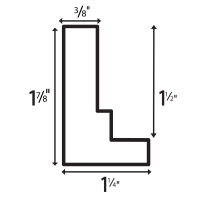 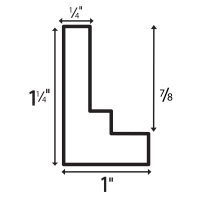 A higher profile and deeper rabbet protect panel corners, too. 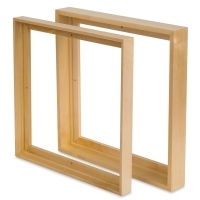 The Ampersand FloaterFrame includes hanging hardware.